Prediction: Florida State’s defense will hold Syracuse to only two touchdowns. Why it’s bold: Syracuse has scored 117 points in their first two games. 55 against Western Michigan and 62 against Wagner. Why I believe it will happen: It’s week 3 of the college football season. Trying to predict how the rest of the season will go is a bit ridiculous for anyone. Florida State has one of the best defenses in the country. They have not been performing like it, but this will be the week where the defense breaks out. The ‘Noles are known for having a solid defense every year. While this season they have allowed more points than they may have hoped, if there is any time for the defense to shine and show their true resiliency, it’s this weekend against the Orange. Since the first game, there has already been much improvement. Senior defensive back A.J. Westbrook earned the Seminoles’ first turnover of the season in game two against Samford. He was awarded the new “Turnover Backpack”, a red Gucci bag to symbolize the ‘Noles “securing the bag.” In that game, FSU forced five turnovers from the Bulldogs. There was a fumble in the second quarter forced by Marvin Wilson that was quickly recovered by Cyrus Fagan. Kyle Meyers secured the bag against the Bulldogs as he had two interceptions off of Samford QB Devlin Hodges in the second half. With 4:03 left in the fourth quarter, Deondre Francois threw to Tre’ McKitty for a 5-yard touchdown to take the lead. 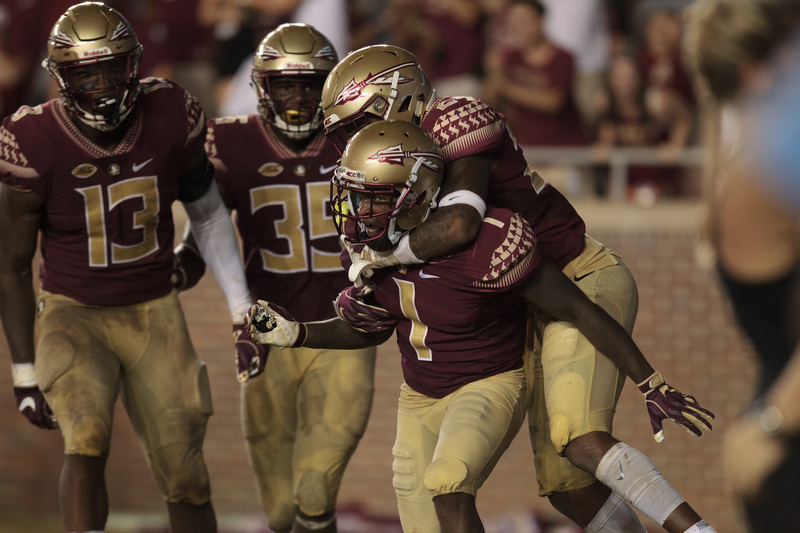 While having the lead for the first time was ideal, the ‘Noles defense was not done yet. Five plays later, Levonta Taylor had an interception he returned for a 63-yard touchdown to give the secure lead with just over two minutes to go. The resiliency showed by the defense after a tough first half is why I believe they will only continue to improve and take control of the games. Florida State is known for their defense. Even though the Orange has scored 117 points already this season, that is about to change come Saturday at noon. It has been a crucial week of practices that were much needed after the performances the past two weeks from the ‘Noles. Be prepared to see the defense explode with the power they are known to have. They are going to come out ready to uphold the standard of FSU defense and will hold Syracuse to only two touchdowns on Saturday. I hope you’re right. I’m from Syracuse unfortunately and I will be there in section 113. You made a lot of good statements. Haylee, you got game! Are you available for a pregame speech? 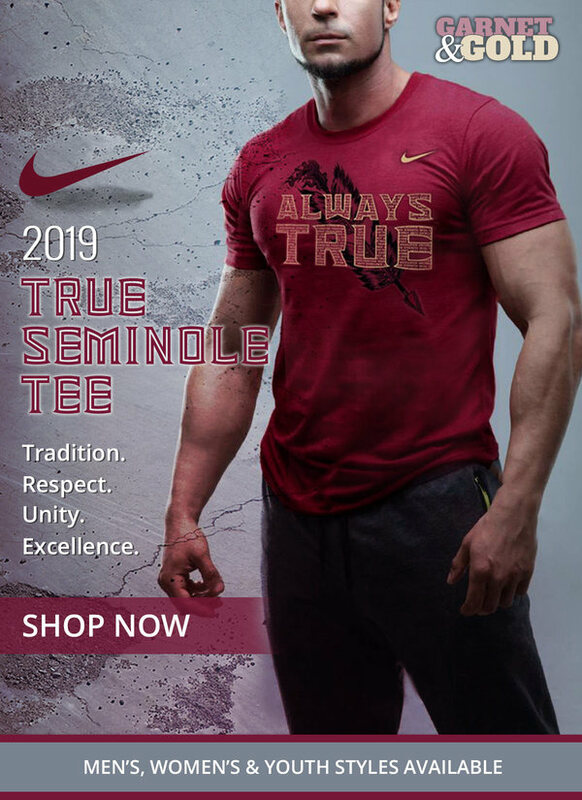 I am hoping we will see an improved new version of the Noles. Willie and coaches will get it done, but we need to support this new staff and players so recruits understand we are building back a contender.